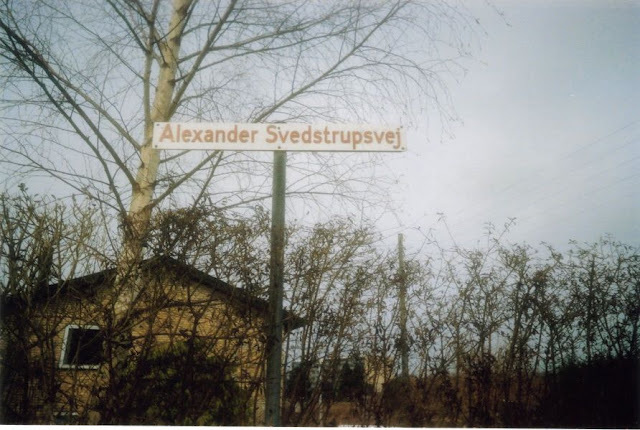 ODYSSEY to ELSINORE: Danish Author Alexander Svedstrup's book 'Erik Gudmand' about his father's life in Ghana. Author and painter Alexander Svedstrup - Fourth and last son of Lieutenant Johan Wilhelm Svedstrup. 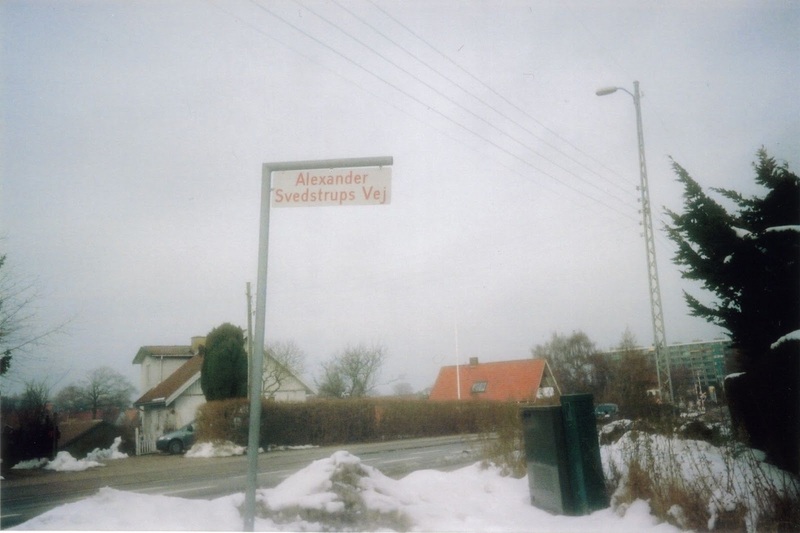 His award winning historical novel was based on his father´s life in Ghana and Denmark before his dad met his mother Elizabeth. 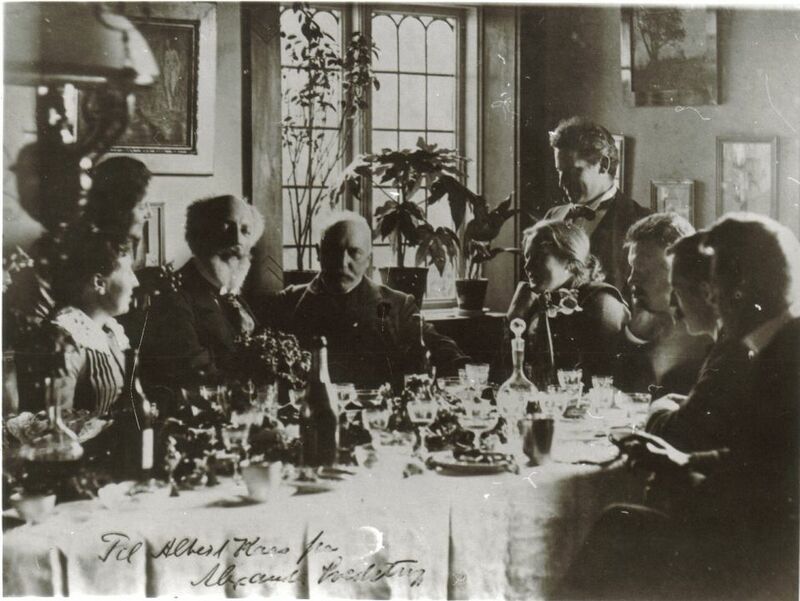 Alexander Svedstrup's dream villa 'Ellestuen' in Ellikilde by Hornbæk - Photographed in 1896 - Architect Carl Brummer. 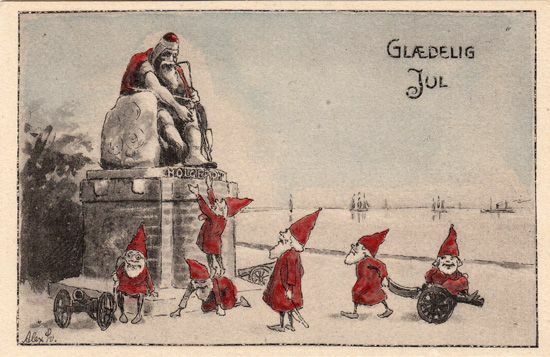 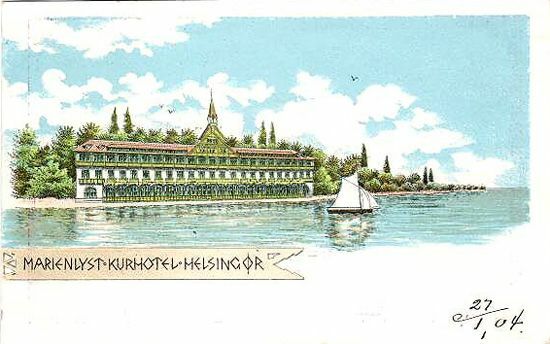 Alexander Svedstrup postcard of the Marienlyst Hotel in Elsinore. 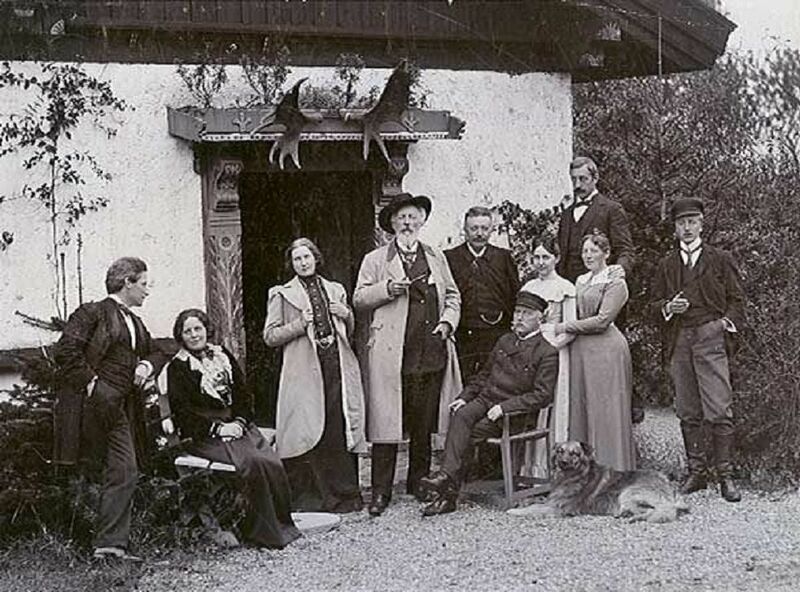 Danish poet and dramatist Holger Drachmann (center) visiting author Alexander Svedstrup at his villa 'Ellestuen'. Dinner guest Holger Drachman and Alexander Svedstrup second from right at Villa Ellestuen. 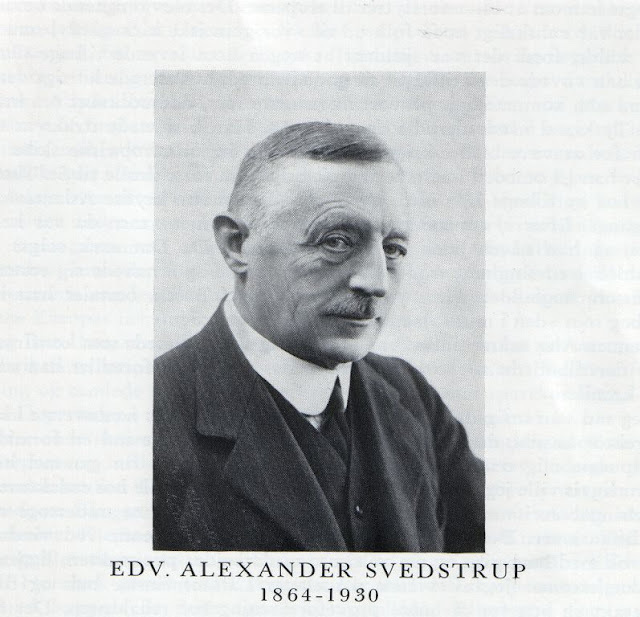 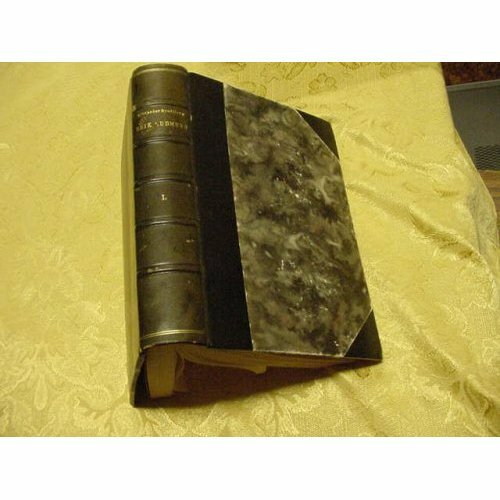 The Danish historical novel 'Erik Gudmand' By Alexander Svedstrup based on his father's adventures in Ghana.